As two individuals with disabilities who served in Congress, the passage of the Americans with Disabilities Act (ADA) in 1990 was not only a proud moment in our careers, it was also remarkable bipartisan legislation that has benefited millions of Americans. Twenty two years later, this important legislation continues to support the independence and dignity of Americans with disabilities. This of course, goes beyond the scope of our services, since we do inspections in the United States, not in other countries. But I think this is of interest. 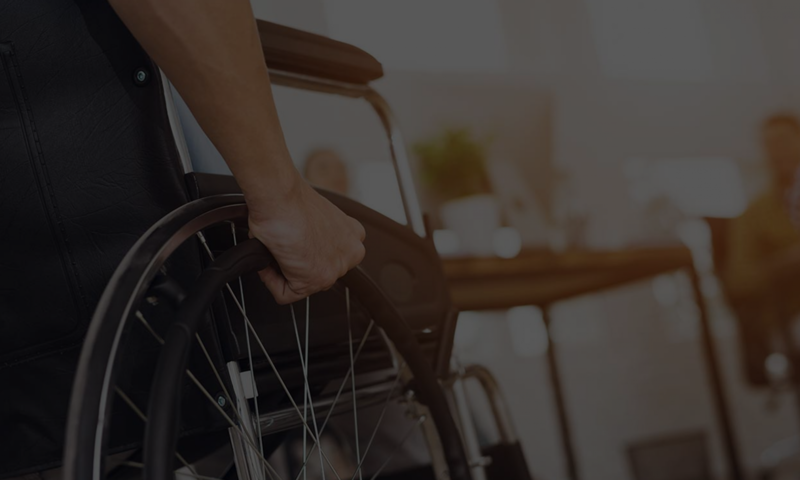 Disabled Compliance requirements are here to stay.